Sumit Sharma: Digital Marketer, Travel & LifeStyle Blogger : Manali, Shimla, Manikaran & Solang Valley Family Trip | Things to See & Explore! Manali, Shimla, Manikaran & Solang Valley Family Trip | Things to See & Explore! 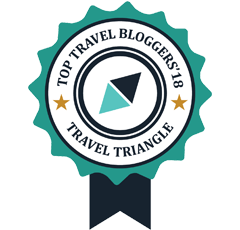 My fellow-blogger Deepa nominated me for this, Tripscam Trip Experts Awards 2017, in October. Thanks Deepa for nominating! Here’s my trip plan for Trip Expert 2017 Awards. 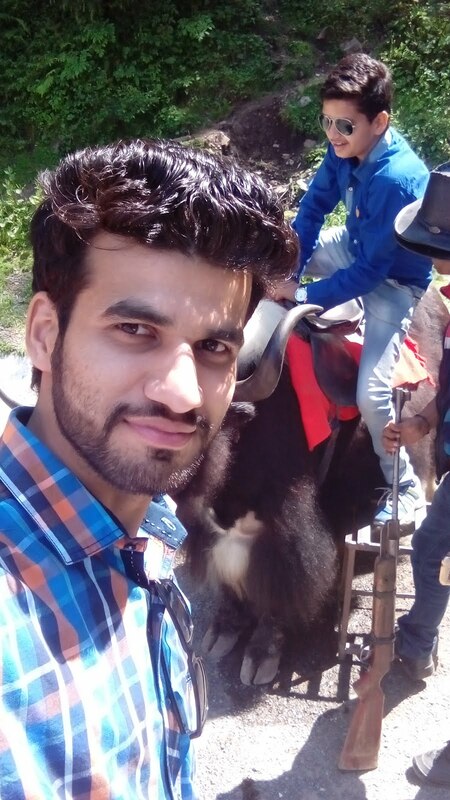 In summers of 2017, we have planned a weekend trip to Manali, Shimla, Manikaran and Solang Valley. It was a 7 member family trip. 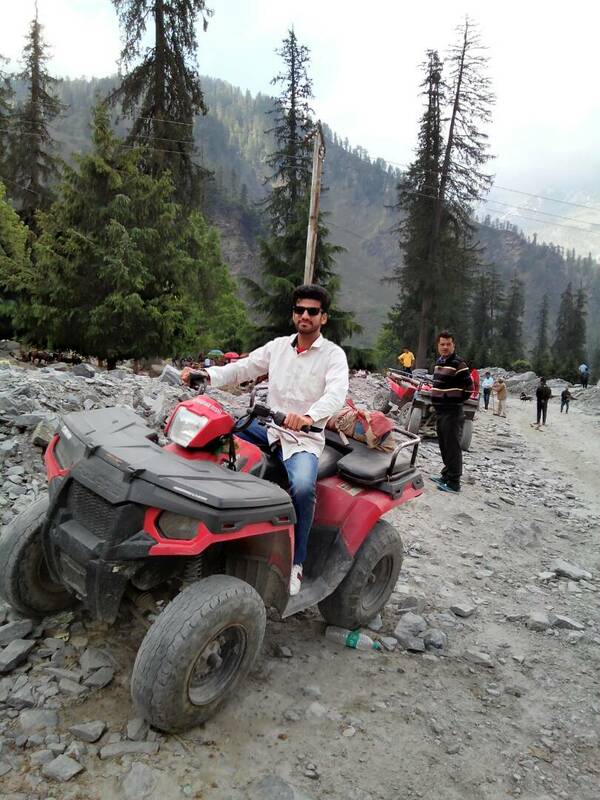 The plan was to drive at night and reach Manali in the Morning. Since I was coming directly from my office on Friday night. Day 1: On day 1 we have started our journey from Delhi at 2230 hours after having our dinner. 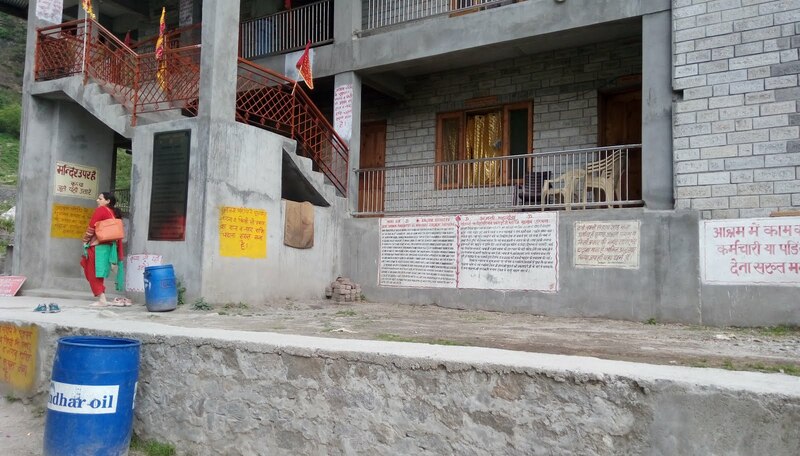 We have booked Chevrolet’s Enjoy car a week in advance and our stays are booked at my father’s friend defense guest house Sailor’s Home near Kullu - Manali road. 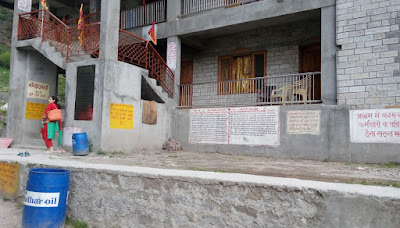 We know that it would be long ride around 570 Kms which takes around 12 hours as per Google maps but after including breaks and halts we reached Manali next morning at around 11 AM. After Check in, we had taken our lunch and rest for few hours after the long exhaustive journey. Around 4 PM, we have started our trip from Solang Valley. 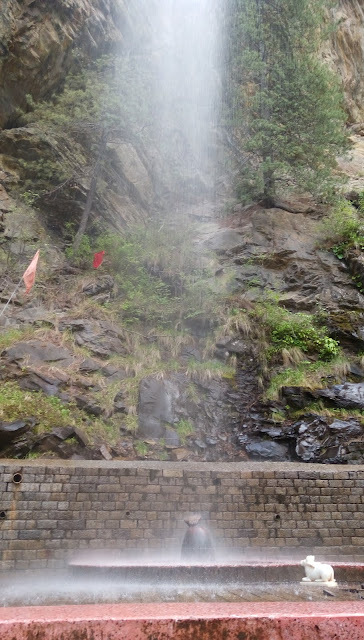 Way to solang valley is very risky, roads are bit narrowed. 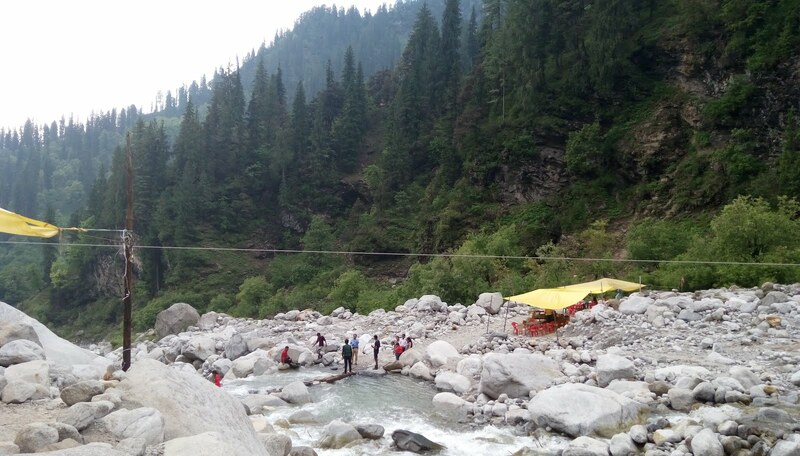 Solang Nala (Valley) derives its name from combination of words Solang (Nearby village) and Nullah (water stream). It is a side valley at the top of the Manali. It is 8,400 feet above sea level. 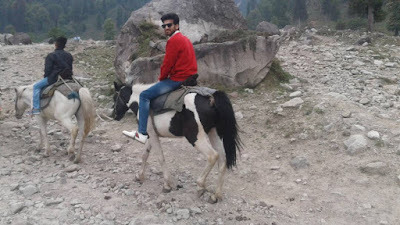 Solang valley, which is located at a distance of around 12 kms from Manali, Solang Valley lies between Solang village and river Beas. 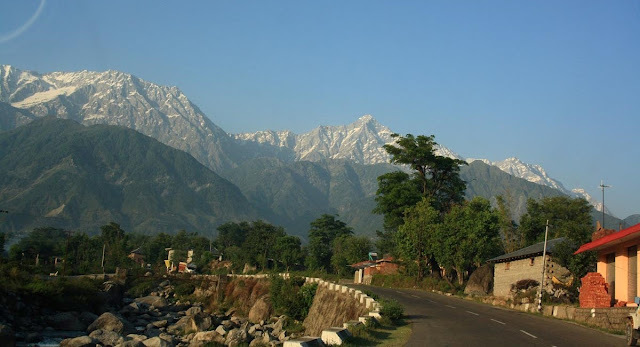 It offers a delightful view of glaciers and himalaya’s mountain range capped in snow. In winter, the valley becomes a skiing paradise for children of all ages slipping and sliding over the fresh white snow. When snow melts in the summer, skiing is replaced by parachuting, & paragliding. The best time to visit Solang Valley is between the months of December to January for snow lovers. At around 8 PM, we are back in our hotel for dinner and then a good 8 hours of sleep after all the tiredness. 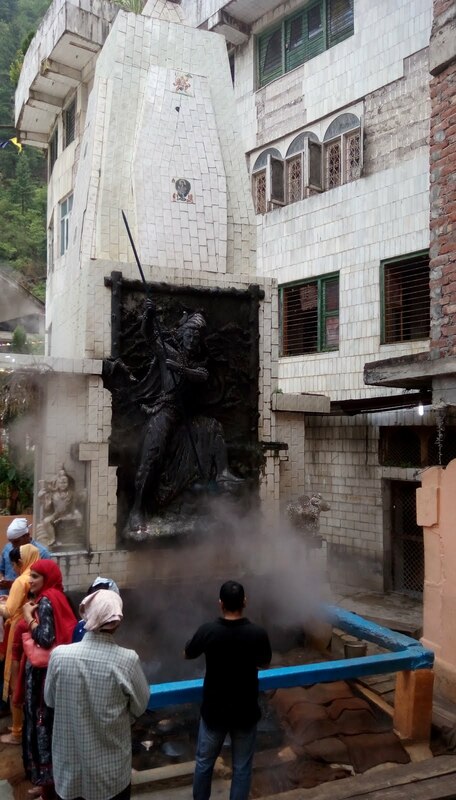 Day 2: Woke up at 6 AM, started second day with a visit to Manikaran Sahib. 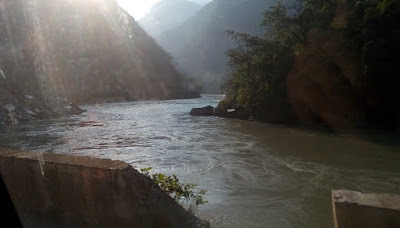 It is situated in the Parvati Valley along the banks of river in the Kullu District of Himachal Pradesh. This region is well-known for its natural hot-water springs and its beautiful landscape. 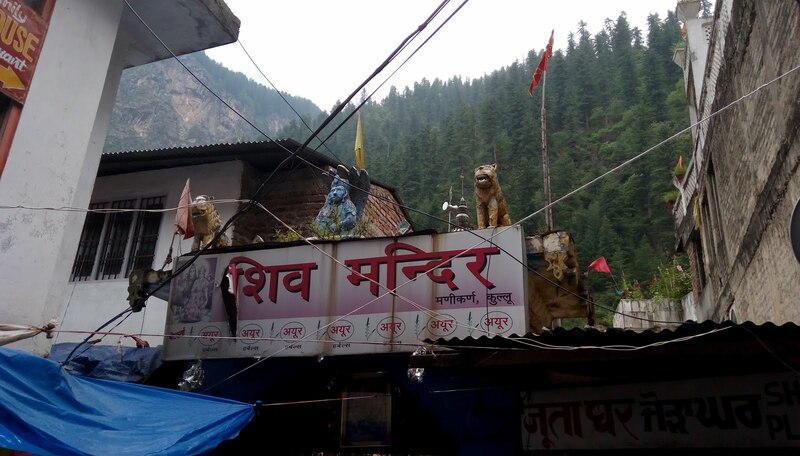 There is a spiritual story behind this place, when Lord Shiva and his better half Parvati were walking in the valley, Parvati dropped one of her earrings. The jewel was seized by Shesha-Nag, the serpent deity, who then disappeared into the earth with it. Shesha-Nag only surrendered the jewel when Shiva performed the cosmic dance, the “Tandava” and shot the jewel up through the water. Apparently, it is said that jewels continued to be thrown up in the waters at Manikaran until the earthquake of 1905. The name Manikaran is derived from this legend. 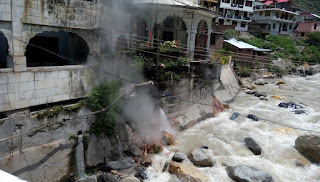 The water is still hot and is considered extremely auspicious. A pilgrimage to this place is thought of as complete. 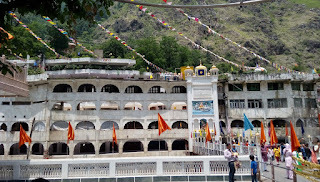 It is also believed that there is no need to pay a visit to “Kashi” after visiting this place. The water of the spring is also supposed to have curative powers. 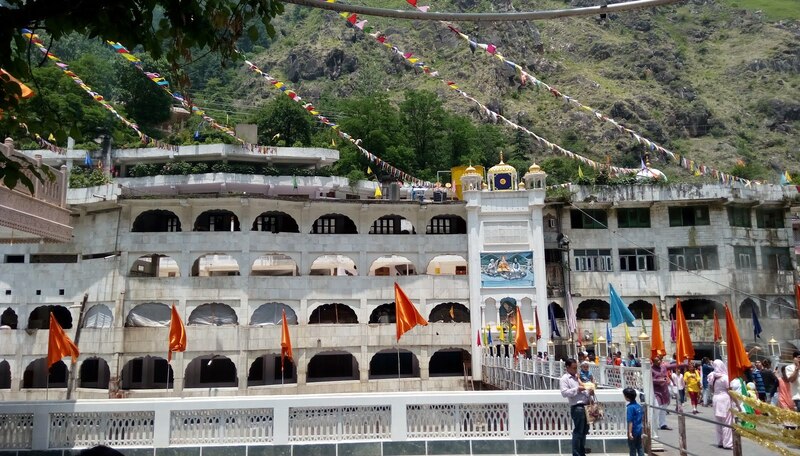 The water is so hot that rice for the “langar” is cooked by putting it into a linen-bag and dipping it into the boiling water. 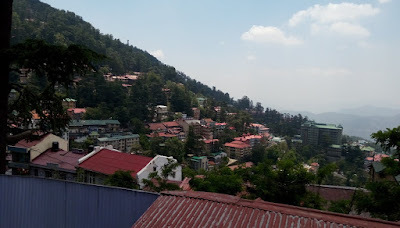 Shimla view from "The Ridge"
After visiting Manikaran Sahib, we head back to Shimla. 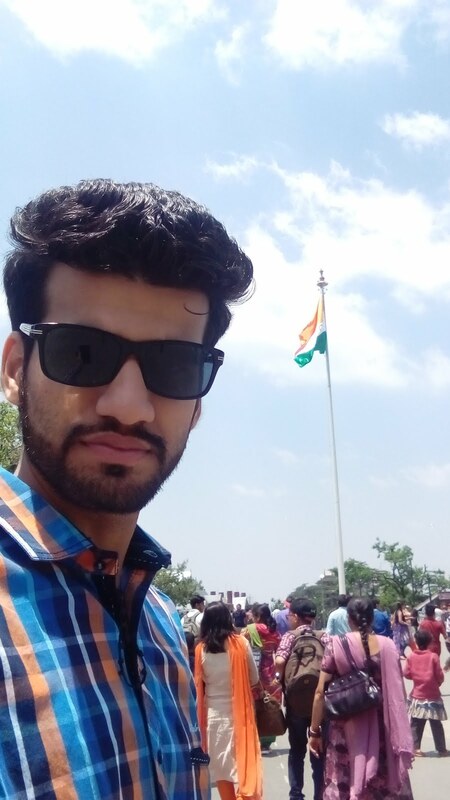 It was bit unplanned but our plan changed and we move towards Shimla (one of the best hill station in India). 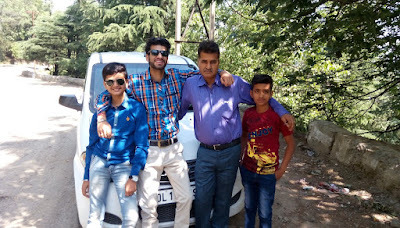 Manali to Shimla is around 240 Kms, which took us around 7-8 hours, considering the hilly area and roads. Around 9 PM, we reached to shimla and booked our stay in guest house. Day 3. Started last day of our long weekend and final day of our journey from exploring Shimla. 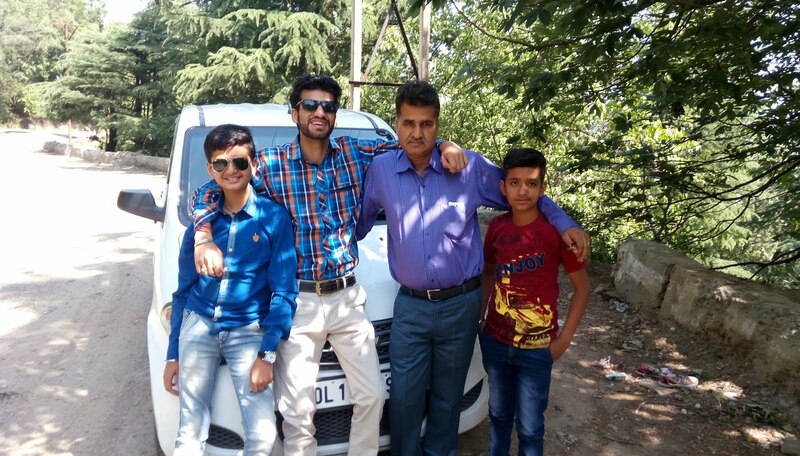 We started shimla journey from the very famous Mall road, and then had our breakfast. At the center of the town is “The Shimla Ridge”, which offers superb view of the mountain range. 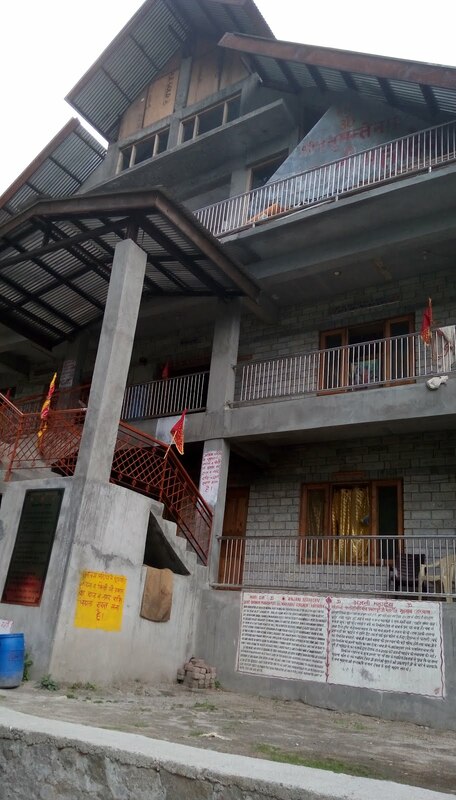 The Ridge is a spacious open space that runs from east to west along the Shimla mall road, which is yet another famous tourist destination. If you love the view of mountains, this would be your dream destination. Jakhoo Hill, which is situated around 2 km from Shimla, is the highest peak in the entire hill station offers scenic view of the city. The 8K ft Jakhoo Hill is a famous tourist attraction that is visited by nature lovers and pilgrims as well. 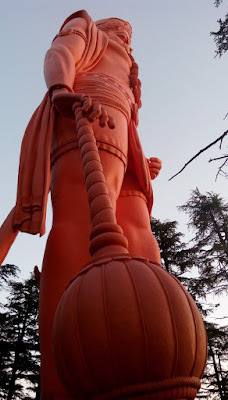 It is home to the ancient Jakhoo Temple, which has a large statue of Hanuman. Is there anything that you would like to recommend? Do leave in the comments below.